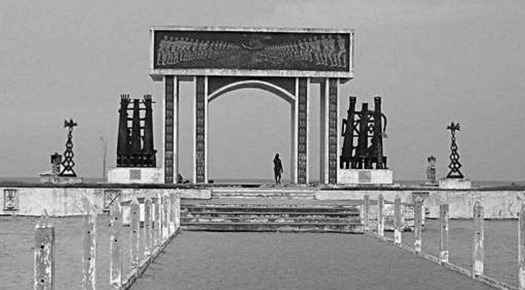 Every January, the beach at Ouidah in Benin is becoming the place where thousands of voodoo worshippers head to the Gate of No Return monument. 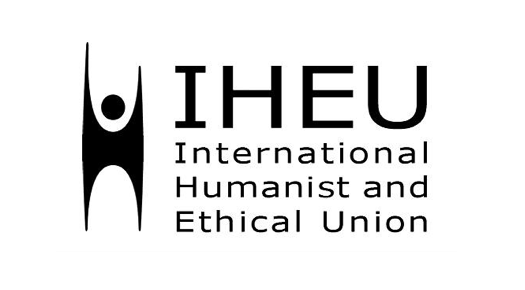 The IHEU has released its annual report, which indicates the degree of discrimination and persecution against non-religious people around the world. 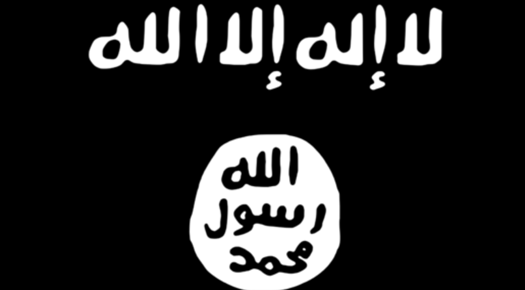 The last Associated Press investigation about Islamic State shows that most ISIS recruits (self-evaluation) have only a basic knowledge of Islam. 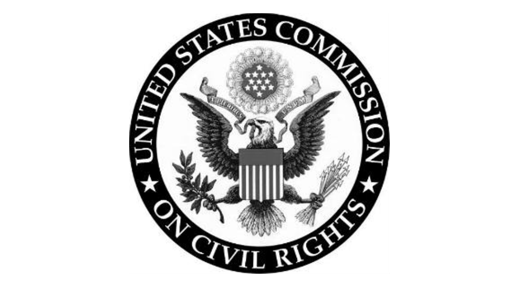 The U.S. Commission on Civil Rights released a report on adjudicating claims for religious exemptions from otherwise applicable nondiscrimination law. 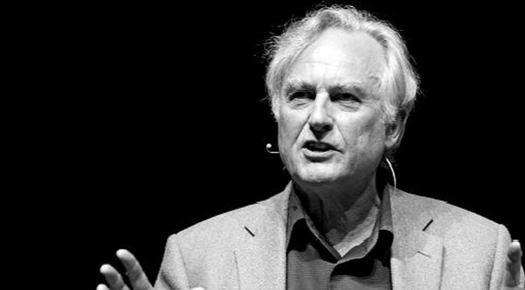 The RASIC study included a survey of over 20,000 scientists and nearly 80 percent of respondents believe that Richard Dawkins misrepresents science. 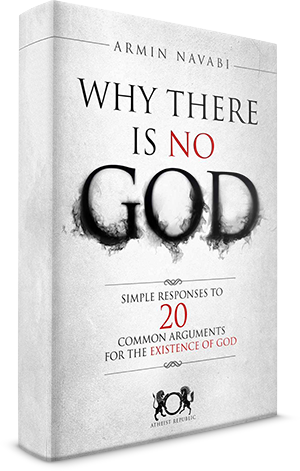 Read more about Richard Dawkins Misrepresents Science? 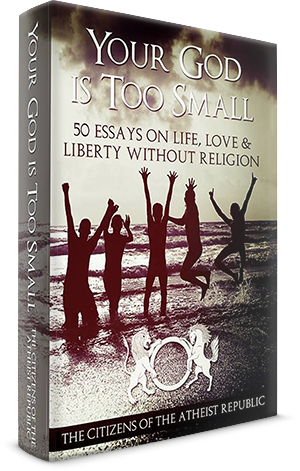 Atheists and Muslims – Disliked Minorities in the U.S.
How, after 10 years of landmark research, have Americans changed their attitude toward religious minorities, particularly toward Muslims and atheists? 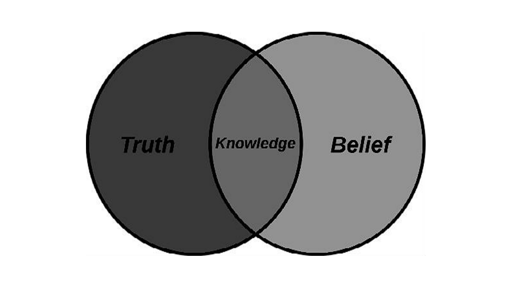 Read more about Atheists and Muslims – Disliked Minorities in the U.S.
An online study examined how physical-world skills and knowledge predict religious and paranormal beliefs. 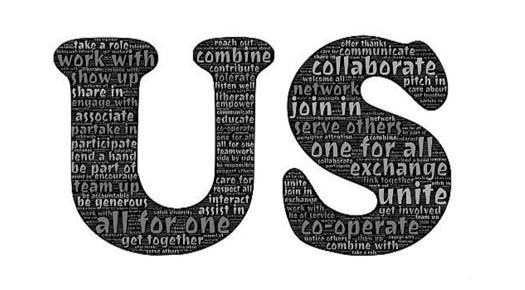 Burqa Ban for a Country Without Burqas? The German Interior Minister suggested a partial ban on full-face veils, but the question is: How many women in Germany actually wear a burqa? 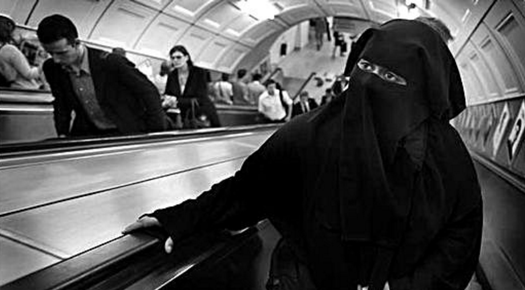 Read more about Burqa Ban for a Country Without Burqas? 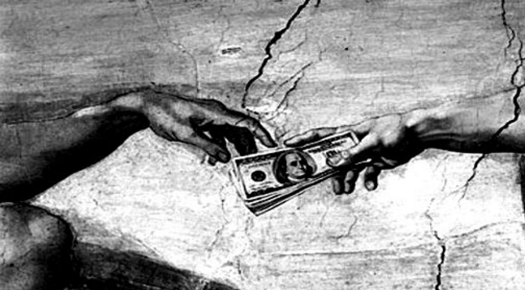 Religion in America is worth $1.2 trillion – more than the combined revenues of the 10 biggest tech firms, a study suggests. 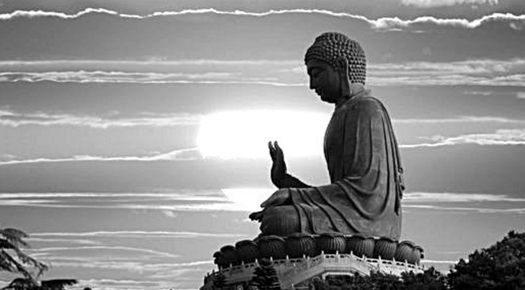 Hindu radicals in India claim Emperor Ashoka’s conversion to Buddhism and other actions are what opened his empire’s borders to foreign conquerors.